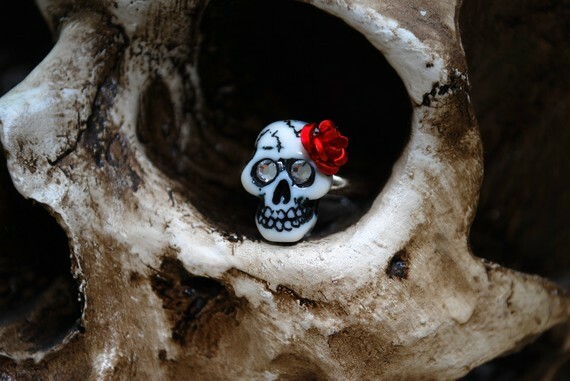 MissMuffcake: My New Skull Ring! I won a cute lil skull ring last week via She Lost it. I have been wearing it a lot lately, every time I look down at it I smile. Check out She Lost It's site and get your own! I just ordered one! Soooo adorable!